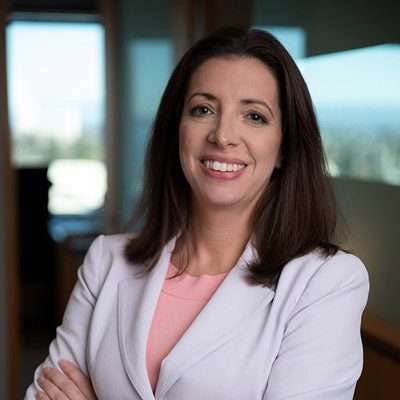 Anderson Hunter represents claimants at all stages of the Social Security disability process throughout all of Washington state. Call us today to schedule a free in-person consultation at a location near you, or a consultation by phone. Our firm has stood the test of time, having served the legal needs of Washingtonians for over 100 years. We are experienced trial lawyers with proven results, and have handled over a thousand disability claims. We have helped individuals obtain Social Security Disability throughout all steps of the claims process. We know the critical things that the Social Security Administration will be considering when evaluating your claim, and we know how to tell your story effectively and convincingly to help you get the benefits you deserve. If you are not able to work because of a medical condition, you may be eligible for disability benefits through the Social Security Administration. There are two types of disability programs for individuals who are not able to work due to a disabling medical condition: Social Security Disability (SSD) insurance benefits, and Supplemental Security Income (SSI) benefits. There is no fee unless you win your case. Our payment is based on a percentage of the past-due benefits owed, if you are found disabled. There is no money out of your pocket. Most initial determinations are made between 3-4 months after you submit your completed application. If you are denied as a result of the initial determination, then you can file a request for reconsideration and SSA will reconsider your claim. On average that decision takes about 3-4 months. The Social Security Administration will consider your medical condition to be disabling if it is bad enough to prevent you from being able to work. You may suffer from more than one medical condition. SSA will consider the combination of your medical conditions when determining whether you are disabled. Applying for Social Security Disability can be a daunting task. Hiring a lawyer to help you with the application and follow up process, can help save both time and headache. 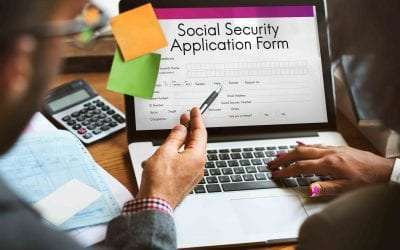 However, whether you are navigating the social security disability application process with the guidance and support of an attorney or going it alone, it is important to understand some of the in’s and out’s of the system prior to beginning.